We are definitely grateful for the Yoooooouuuuk man. He's a better grade of player with a hard-working character. He makes the team and the game better with his presence. 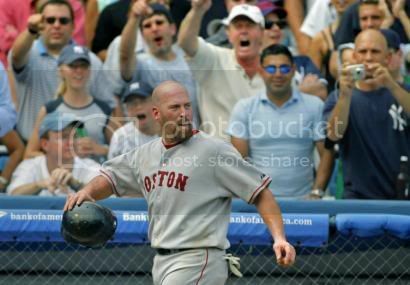 Appreciating a player that actually gives a damn about winning and the game makes us better fans. 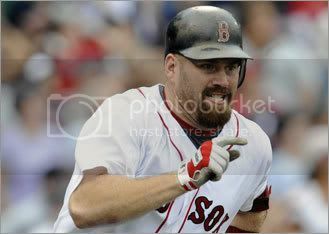 Note: Kevin Youkilis has more character in his pinky finger than former Sox slugger Manny Ramirez ever hopes to own. So that's all we had to say about that.... and here's some music!